Sure, investing in a new, high-efficiency AC will get you the results that you’re after. And we are more than capable of and happy to install your new system for you the right way, provided that’s what you’re interested in. 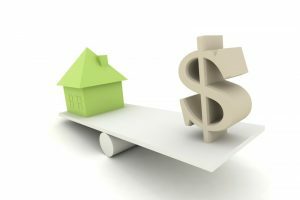 If, like so many homeowners, you just want to make sure that you’re getting the most efficient performance from your current setup, though, then read on and remember to let us handle your HVAC services in Lexington, SC. 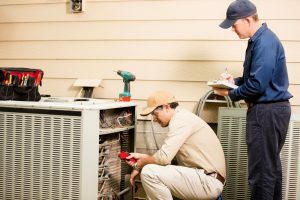 If you ever encounter an HVAC contractor seeming to imply that there is a way to completely eliminate the need for occasional AC repairs, you should definitely take your business elsewhere. 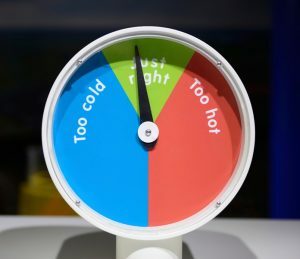 Not only is your air conditioner a mechanical system, but it is one that you’ll be using quite extensively throughout the hottest time of the year. Even the best systems are going to run into trouble eventually. That doesn’t mean, of course, that you need to invite problems with your air conditioner. How might one do that? by ignoring your system’s maintenance needs. Sure, there is no such thing as a 100% dependable air conditioner—but routine maintenance can keep it as dependable as possible. Read on to learn more about this vital HVAC service in Lexington, SC. When you’re ready to schedule your AC maintenance with trained professionals that you can trust, just dial our number to do so. Air Conditioning Tip: Don’t Skip a Tune-Up! While homeowners in many areas of the country are getting ready to pack in their ACs for the season and switch over to their heating systems, we still have plenty of cooling ahead of us in the coming days. While it may seem a bit late in the season to be talking about an air conditioning tune-up, the fact is that if you’ve gone this far into the season without one, you still need to have one! If nothing else, you’ll be getting your system onboard for an end of the year maintenance schedule. Chances are that you’ve seen us talk about the importance of routine maintenance if you have visited this blog or our website before. Because air conditioning in Columbia, SC is so important, we want to take today’s post to reiterate why it is that you cannot afford to skip over even one maintenance visit. 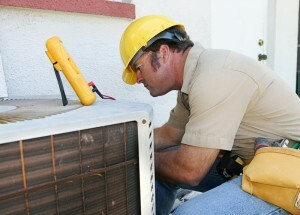 Read on, and let the AC maintenance professionals on our team help you to get the most from your home cooling system. Posted in Air Conditioning | Comments Off on Air Conditioning Tip: Don’t Skip a Tune-Up! It is March, and that means unpredictable weather. Some days we’re climbing up near or into the low 80’s, while the next sees us dropping back down into the 60’s. This level of unpredictability can be frustrating, but it also means that the warmth of the summer season is on its way back into our lives once more. Of course, that means that you need to get your AC ready for action. In order to do so, you need only dial our number to schedule routine air conditioning maintenance with some of the finest AC technicians around. You don’t need us to tell you that your air conditioner is going to be working under an immense amount of stress for the coming months. Thorough and regular air conditioning maintenance in Columbia, SC is necessary if you want your system to excel in its operation.